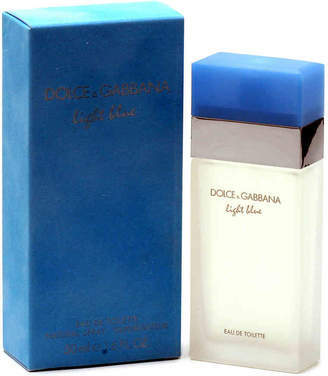 An astonishing fragrance that evokes the spirit of Italy - the infinite sky, the deep sea and lighthearted joy. 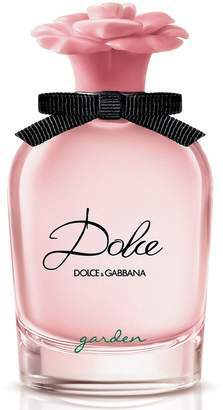 An irresistible fragrance of floral and fruity notes. 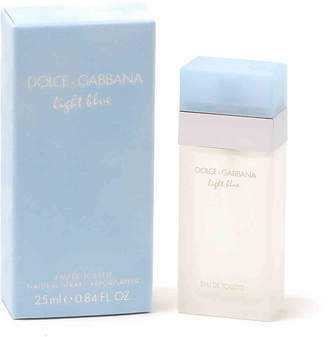 Experience the intensity of jasmine, the freshness of bamboo and the charm of white rose combined with the true character of cedar wood, amber and musk. Imported. 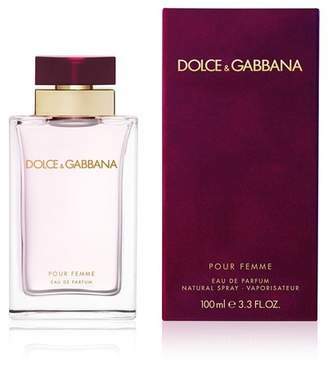 Dolce & Gabbana Pour Femme Eau de Parfum - 3.3 oz. 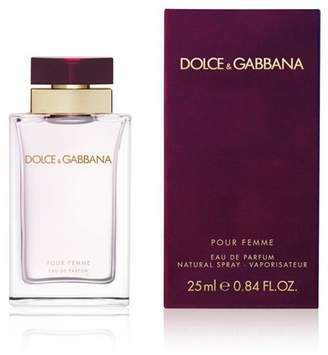 Dolce & Gabbana Pour Femme Eau de Parfum - 25 ml.